 Hyundai Sonata Archives - AutoNetTV Media, Inc.
A 4-door coupe profile make this Sonata a real looker. see photos A trip inspection before that last summer road trip. See this new video.